Purchase an Office Party Ticket for your team and save! 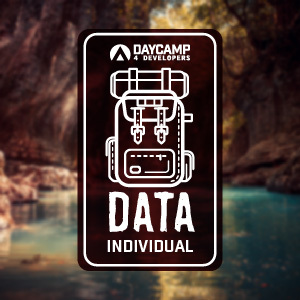 This product is a ticket for Day Camp 4 Developers: Data that takes place on May 31, 2019 from 9:00 AM – 3:00 PM CDT. Each ticket is for one individual developer. After the event, we will send you an email within seven days with links to download your copy of the videos.